A key purpose of the Projects and Implementation group is the implementation of the practical aspects of the Raukawa Co-Management Deed, as part of the wider Raukawa environmental planning framework. This group plans, oversees, and delivers a variety of projects, ensures key relationships are maintained at all times, and provides support to hapū, and marae. Pūtake Taiao also undertakes and supports a wide range of programmes and projects to enhance and further Raukawa environmental objectives. 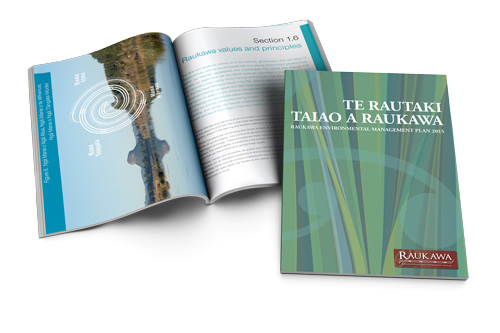 Te Rautaki Taiao a Raukawa: Raukawa Environmental Management Plan (REMP) was prepared by Pūtake Taiao on behalf of ngā uri o Raukawa and is a statement of Raukawa issues, aspirations, and priorities in relation to the environment. The REMP promotes the enhancement of the relationship between Raukawa and the environment, including both natural and human influenced realms. The REMP is an expression of the stated aspiration of Raukawa uri to act as Raukawa, for Raukawa, in ways that reflect uniquely Raukawa preferences and priorities. The REMP is a living and practical document that will assist Raukawa to proactively and effectively engage in and shape current and future policy, planning process, and resource management decisions. 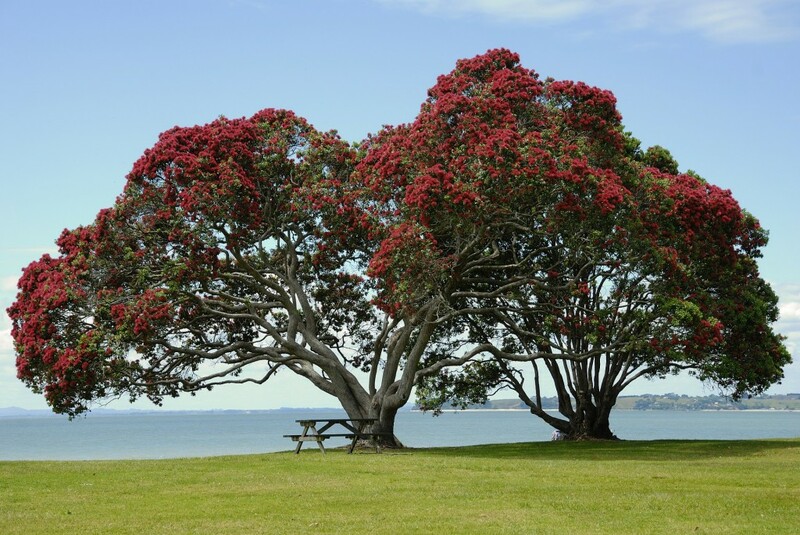 Under the Resource Management Act 1991 the REMP is recognised as an iwi planning document, and as such, provides detailed guidance for organisations looking to engage with the Raukawa Charitable Trust on all environmental matters. During preparation of the REMP, Raukawa uri were very clear that the REMP should balance the necessary technical policy aspects with practical guidance. The REMP identifies of a range of actions that Raukawa uri can incorporate in their daily whānau lives for the benefit the environment. To this effect, included in the REMP is a unique Kete for Kaitiaki section, which provides a guide and reference for Raukawa uri for their day to day living, and supports all policies laid out in the REMP. The Ngā wāhi tūturu me ngā taonga tuku iho o Raukawa (Ngā wāhi tūturu) programme provides a series of work strands and tools focussed on the Raukawa cultural landscape. Through this programme Pūtake Taiao works with Raukawa uri and other stakeholders to identify, inform, protect, document, protect, and manage sites and areas of importance within the Raukawa takiwā according to Raukawa tikanga and kawa. The scope of Ngā wāhi tūturu includes all archaeological and cultural taonga, sites and areas within the Raukawa takiwā deemed important to developing Raukawa cultural resilience. The programme seeks to promote knowledge and understanding of the Raukawa landscape as a basis of identity for Raukawa uri, and to share this knowledge (where appropriate) with external stakeholders to strengthen broader district and regional identity. Call us today on 0800 RAUKAWA (0800 728 5292) to learn more about our mahi or how to get involved.